Made of 100% cocosol, produced in the EU and bottled in Germany, suitable for vegetarians and vegans. 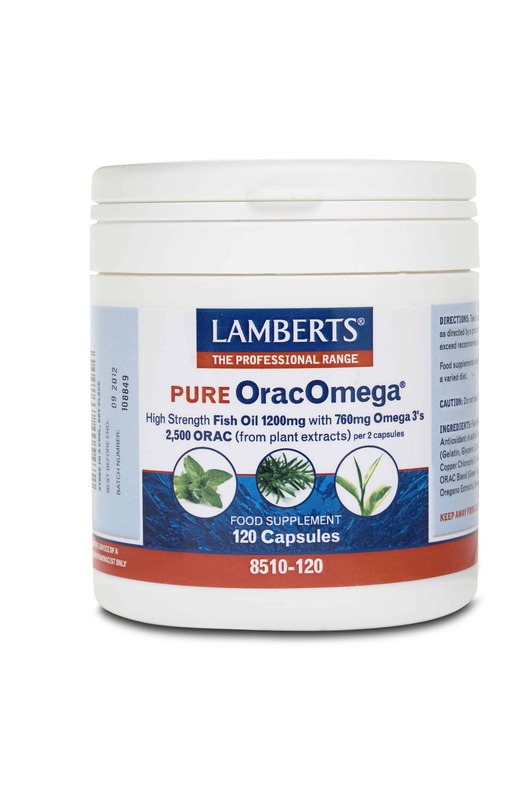 The Carino MCT Ol consists up to 70% of medium chain triglycerides Caprylic acid and up to 30% of Capric acid. The oil is bottled in a UV protective bottle, similar to a high-quality olive oil, the oil must be protected from sunlight. 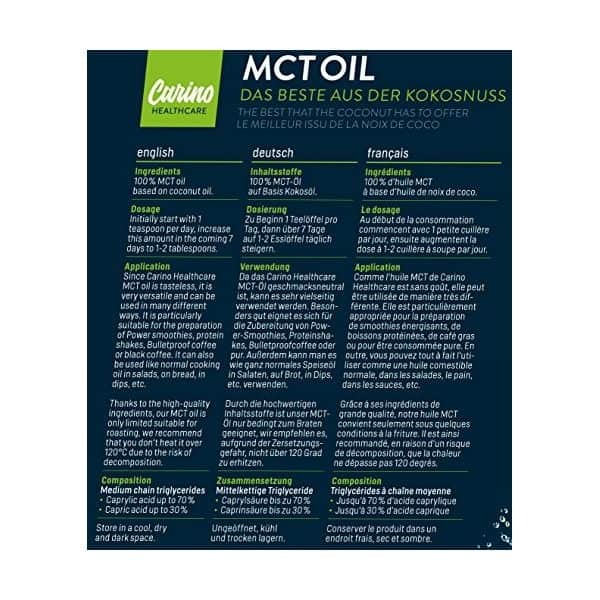 Since Carino MCT oil is tasteless and odorless, it is very versatile and can be used in many different ways. 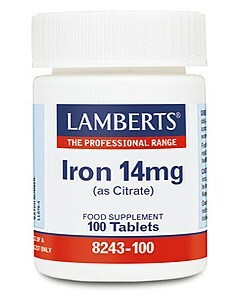 It is particularly suitable for the preparation of Power smoothies, protein shakes, Bulletproof coffee or black coffee and can also be used like normal cooking oil in salads, on bread, in dips, etc. 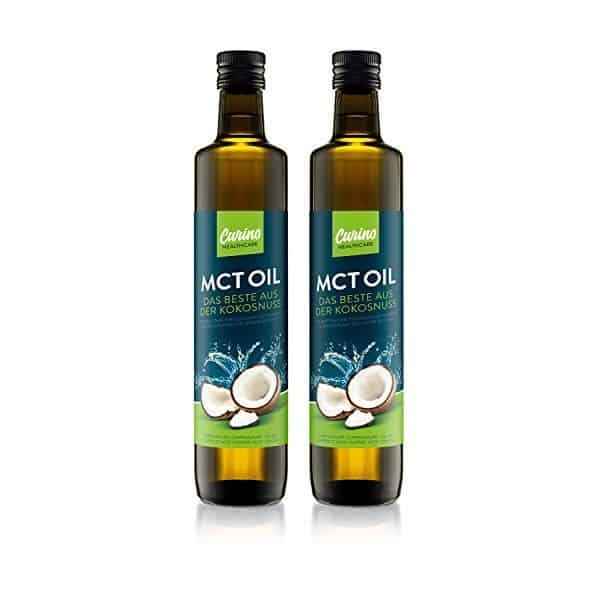 Due to the high-quality ingredients, this MCT oil is only suitable for roasting. 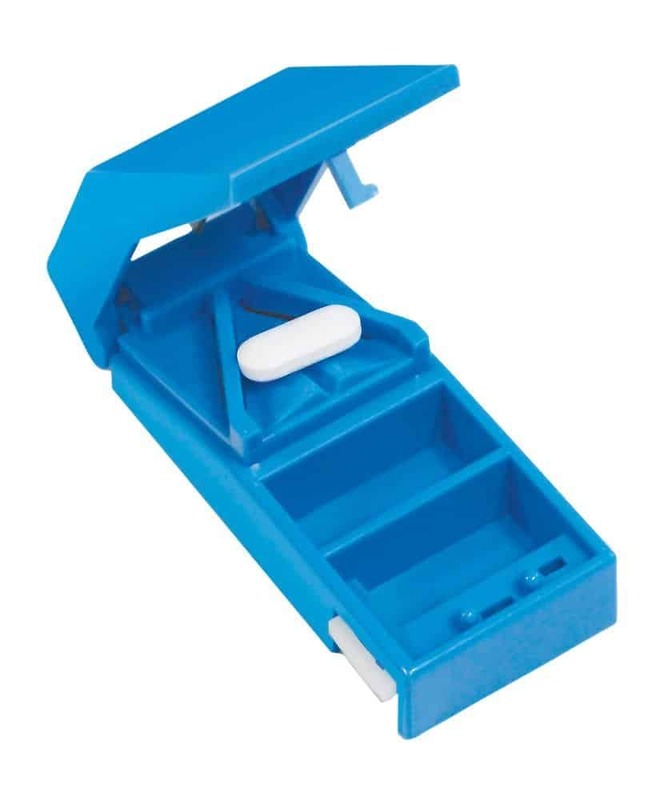 We recommend that you don’t heat it over 120°C due to the risk of decomposition. Monolaurin from coconut oil can be very effective treatment for both Herpes Simplex Virus (HSV) and Epstein-Barr Virus (EBV) infections.